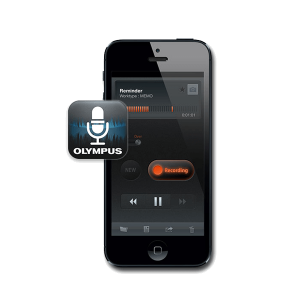 Turn your iPhone or Android device into a state-of-the-art digital dictation system. 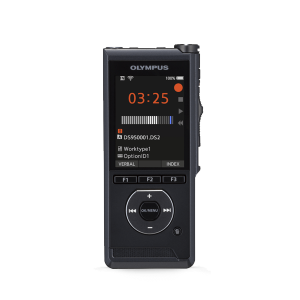 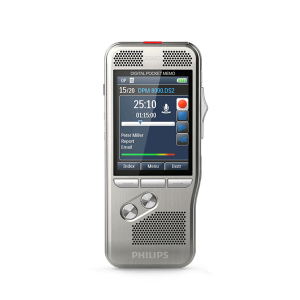 Using the mobile dictation apps from Olympus or Philips makes it possible to create a high-quality voice recording anywhere in the world – and then immediately send the recording directly into a back-office workflow system. 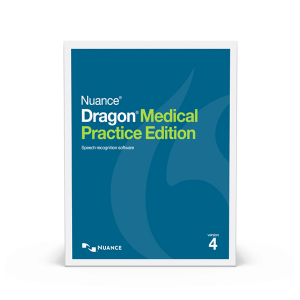 These apps install on your existing device and are easy to use, secure, and ready for whatever. 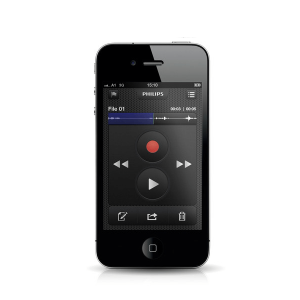 Try phone dictation software for yourself today!